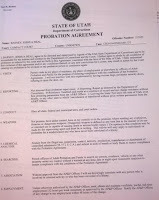 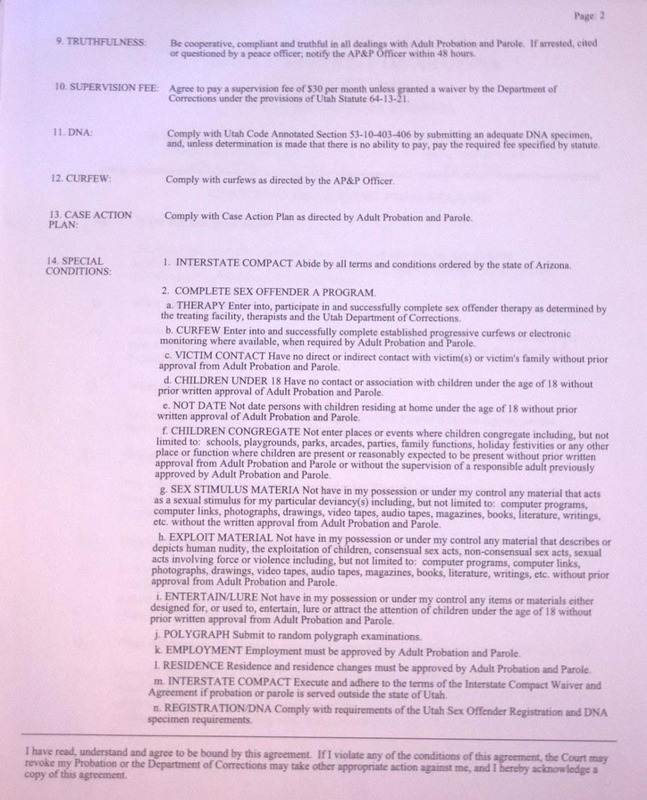 These pages outline the conditions of probation to which Sisk must constantly adhere for the duration of the term of probation (2 lifetimes). 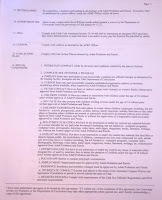 These conditions include an absolute internet ban with exceptions intended by Judge Bruce Cohen to permit Sisk to continue her profession as an online artist for commission. 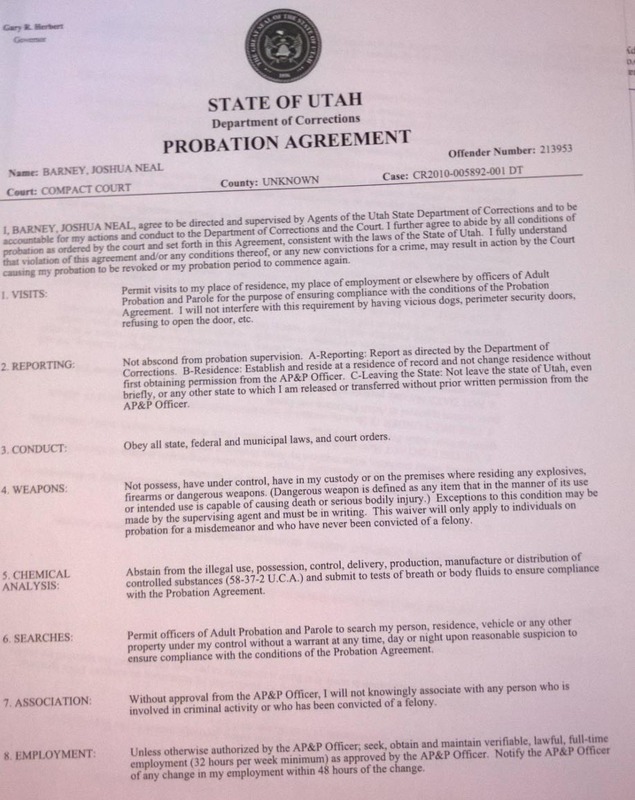 To date Sisk has not be permitted such access and was extradited to Arizona to be jailed from May 2016 - June 2016 on charges of probation violation for attempting to continue her online career. 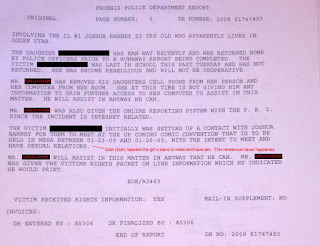 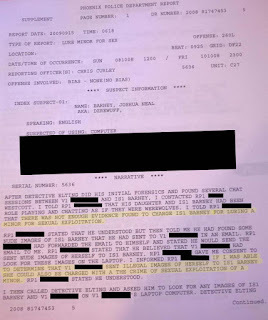 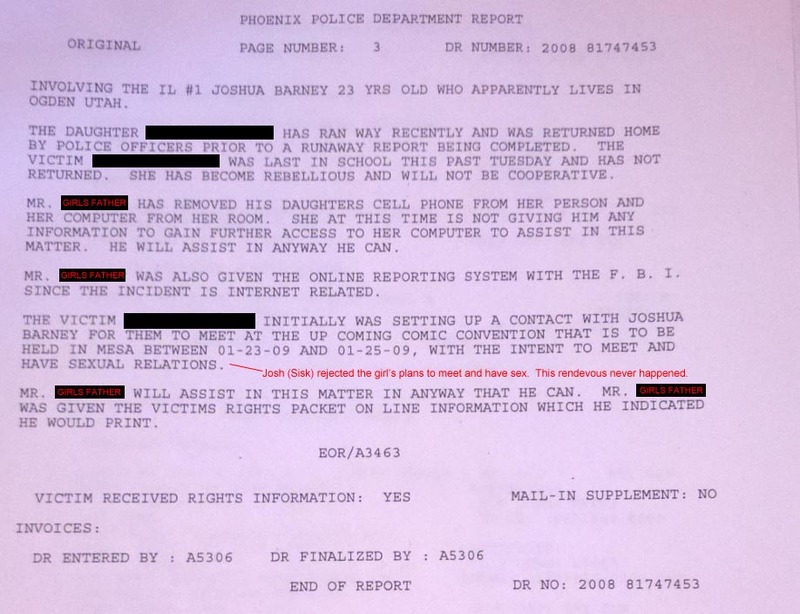 This is the initial police report that was filed at the start of the case in 2008. 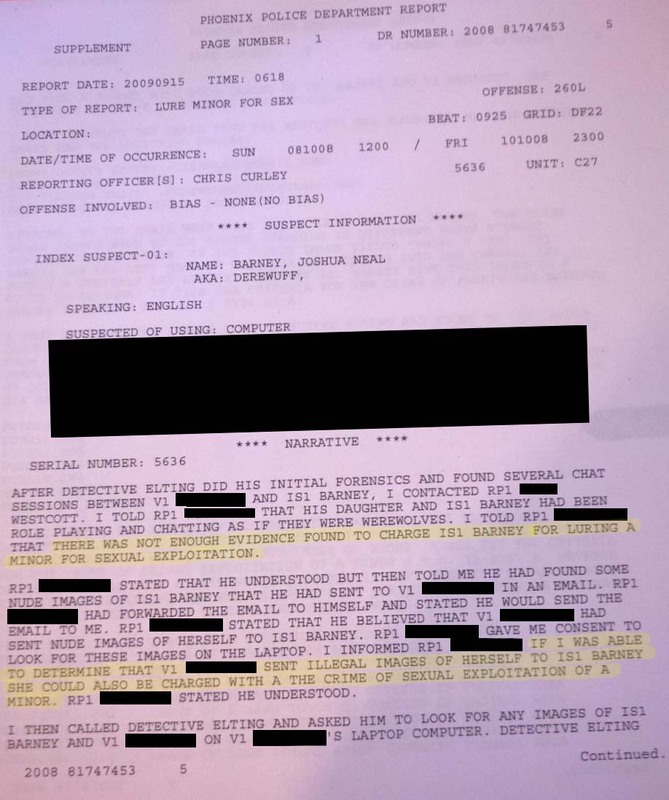 An investigation into the alleged activity followed, however insufficient evidence was found to support the alleged crime and the case was closed (see the report below).